For reasons above, in this series titled “Node.js inside-out”! 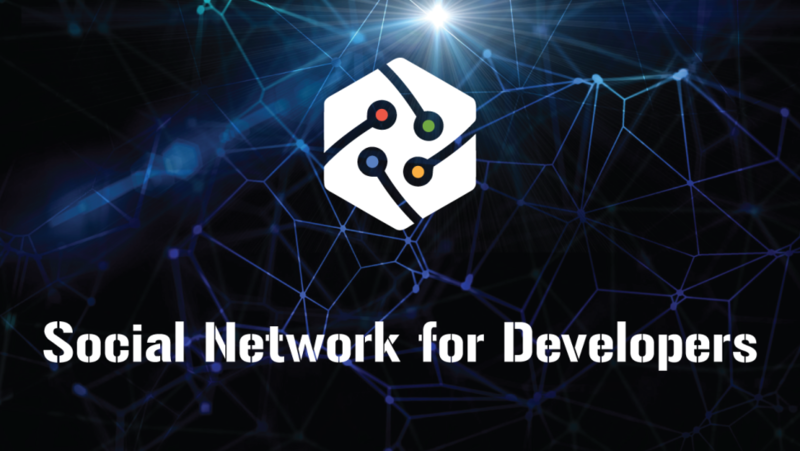 we’re going to explore everything about the project. 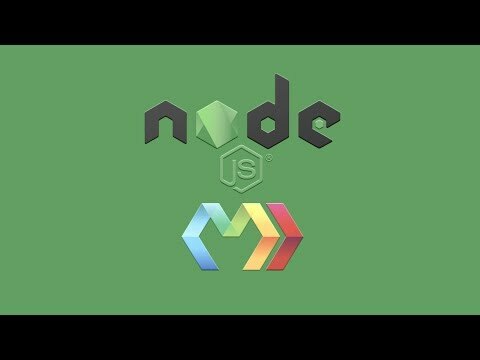 We’ll talk about what Node.js actually is and what APIs in-depth it provides. 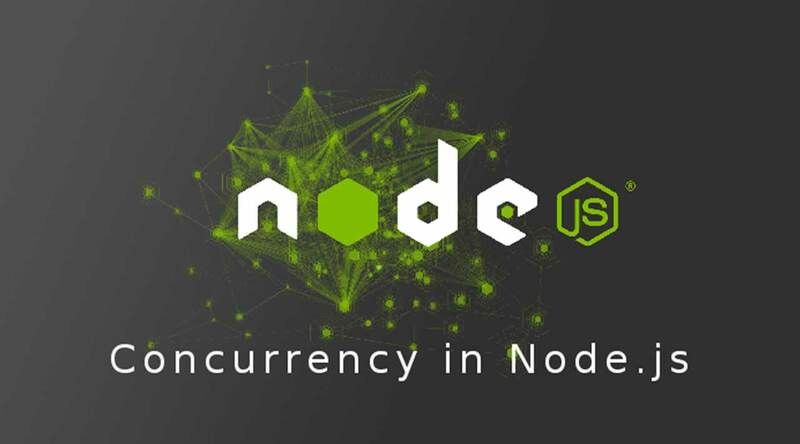 With the rise of NPM and number of Node.js frameworks, many developers prefer that instead of the lower-level stuff that Node.js itself provides. 👏 Don’t get me wrong - it’s fine to use various tools that made your development more enjoyable. It’s just that sometimes, when you need to squeeze some additional performance or want to know what’s going on under-the-hood, then it’s good to get back to the basics. 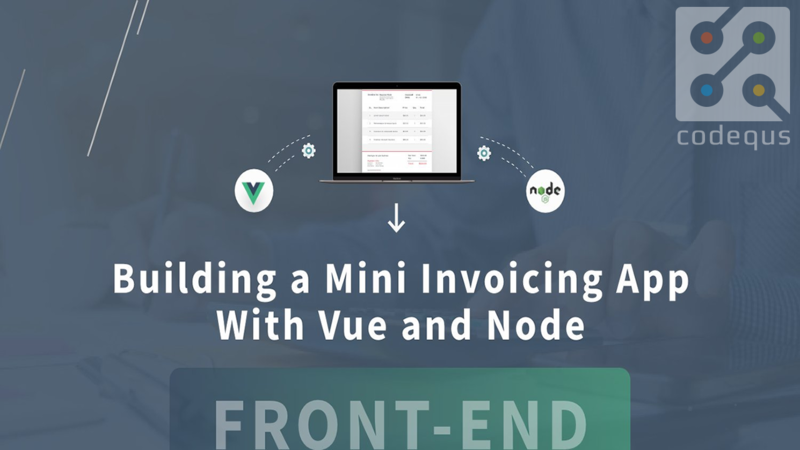 Sadly, many people omit this step when starting with Node.js (unlike the web development - JS, HTML and CSS are standard milestones for beginners), going straight to using different frameworks without really understanding them or their true potential. With this intro finally behind us, as I said, I’d like this series to provide an alternative, more beginner-friendly Node.js super-in-depth introduction in slightly more… acceptable way. 😉 So, I hope you’ll enjoy it and learn something new! As a runtime environment, Node.js is powered by V8 🔋 - open-source JS engine (the fastest on the market), originally created by Google. Thus, it’s working similarly to any Chromium-basedbrowser. The code is run in an event loop, on a single thread. The asynchronous I/O allows it to take care of multiple concurrent operations. ⚡ This approach has its downsides, but they’re related to JS in general. Probably almost all of today’s web developers use some kind of module system to better organize their code. The most popular options being ES modules (newest standard) and CommonJS format (the one used in Node.js). But there’s a little more to Node.js module system that just importing and exporting stuff. 😅 And that’s what we’re going to explore! I guess many people refer to CJS as the one with require() syntax. That’s because this particular keyword is probably the most recognizable symbol for this format. For exporting you can assign your value to the special module.exports property to respective properties when dealing with objects. For the second purpose, you can also use the exports object - a quick shortcut. Just don’t mess the two when assigning single values - exports won’t work with stuff like that! That’s because exports is, in fact, a reference to modules.exports, which defaults to empty object. Notice, that the arrow function ➡ syntax (and many other ES-Next features) is natively supported by Node.js (and other V8-based browsers). Everything above is just pure basics. You can easily go and use that without any further understanding. But, in this series, we’re digging deep! And so, we want to know what require(), module and exports really are. Of course, you can force reload of a module by messing with require.cache object and removing given module (by its id). But, it’s not really recommended practice - unless you’re sure that this is exactly what you want. Quite frankly, ESM is mostly backward-compatible with CJS (with some API differences), meaning that you can freely import CJS modules through ESM without much hassle. On the other hand, what you cannot do, is importing ESM modules with CJS syntax. This is not allowed, as CJS uses different resolving method and timing (not forward-compatible 😅). Of course, the JSON files and C++ modules/native addons can freely be used with the ESM syntax. For now, the external URL cannot be used. Although with schematics above, it may be possible in the near future. The URL format is also used to identify modules inside cache (that’s why the example above works). But, as we don’t have access to the same values available to us as in CJS (require(), module, etc.) the cache object is stored separately. Also, unlike CJS, ESM doesn’t resolve NODE_PATH, which further means no way of importing globally-installed modules. And finally, at its current state, import provides one property of its own. It’s an object called import.meta which, again, has one property called import.meta.url, indicating the absolute URL of the current module. Yup, it’s been a while and we only managed to cover Modules API - just bare modules! Seemingly such a simple thing and has so much depth to it! 🤔 Again, don’t worry, there’s some even more interesting stuff in stock! I’m planning on covering the File System API next (that’s the big one! ), but maybe you’d like to see something else? I’m very much open to different options! And remember that I plan on covering all Node.js APIs eventually! So, let me know down in the comments what do you think about this article and what would you like to see next! Also, share this post with other for reach! 😃 As always, follow me on Twitter, on my Facebook page and consider checking out my personal blog to keep up-to-date with the latest content about this series and other awesome JS stuff! 🛸 Thanks for reading and I see you in the next post!